Mr. DeTella received his Bachelor’s degree in Economics and Finance from the University of Illinois at Champaign-Urbana in 1987. He received his Juris Doctor degree from the John Marshall Law School in 1990. 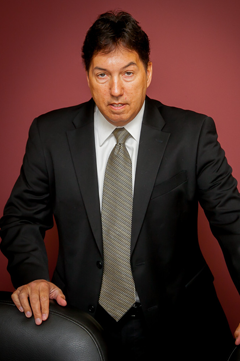 Mr. DeTella served as an Assistant State’s Attorney of Cook County in the criminal prosecutions bureau for five years. His experience includes jury trial litigation, representation of municipal as well as school district clients in civil rights related cases. Mr. DeTella represents school district clients in boundary disputes, detachment and annexation and eminent domain. Mr. DeTella has extensive experience in the areas of student discipline, student residency, and school construction issues.